When you’re pouring drinks for “One of Us,” it’s absolutely imperative that you take meticulous care to ensure one doesn’t get a drop more than the other! 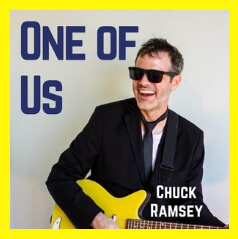 That’s just one of the many humorous highlights in the delightfully-amusing music video singer-songwriter, Chuck Ramsey, created with his wife, Lesley Barth (also an established singer-songwriter who has been featured on Alive with Clive), for his enchanting single he released in 2018. “One of Us” is the 1st of 4 songs Chuck performed in his 1st of 2 shows on Alive with Clive, and . 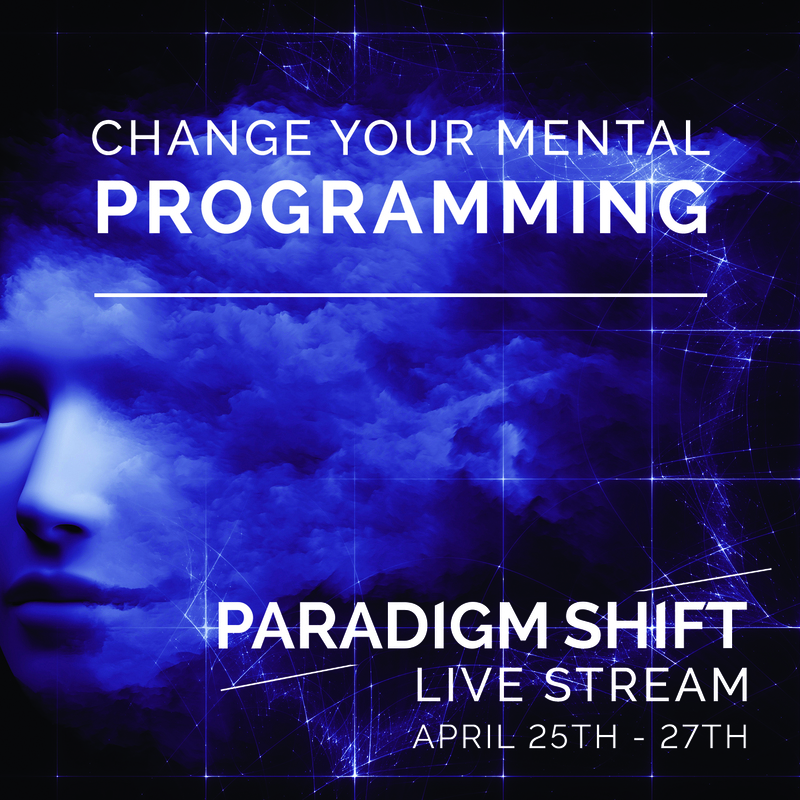 . .
For the music video, in a demonstration of just how resourceful creative thinkers can be with a budget so low it does not exceed zero, Chuck and Lesley made full use of the range of tools provided to create videos on Instagram TV. 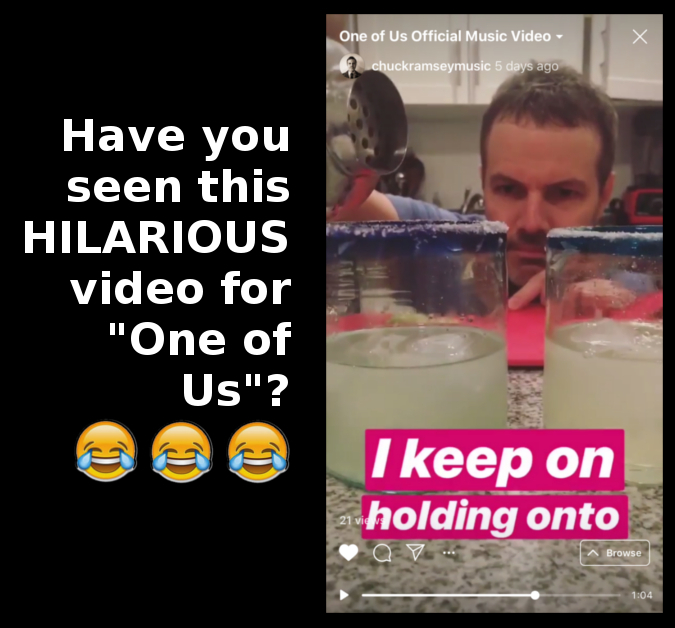 To see the music video for “One of Us” on Instagram, click here or on the image of Chuck pouring drinks for “One of Us” above. 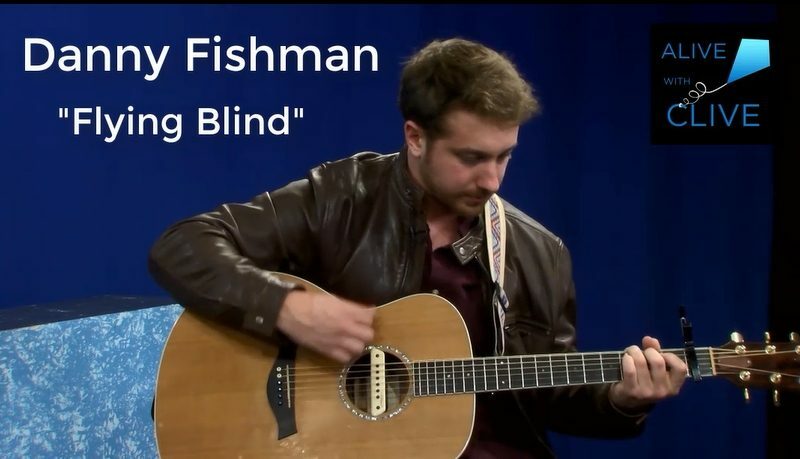 For the links to Chuck’s two shows on Alive with Clive in the Blog post about him, so you can enjoy the complete version of the song, click here. To find and add “One of Us” to one of your playlists on Spotify, click here or on the image below.